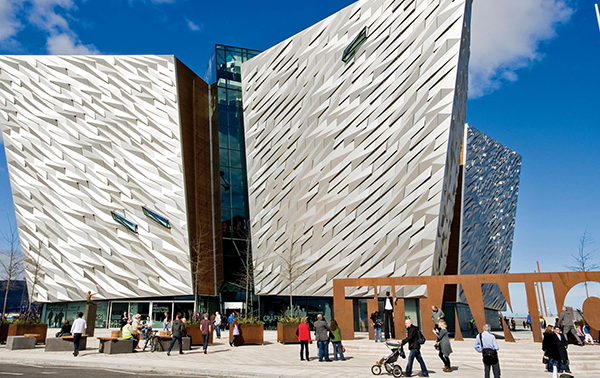 Tourism NI are seeking entries from individuals and organisations in the tourism sector. Entry is free of charge. To enter the awards, you should download an entry pack (PDF, 210KB) and complete the online entry form. Submit your entry by 17:00, 21 February 2019.